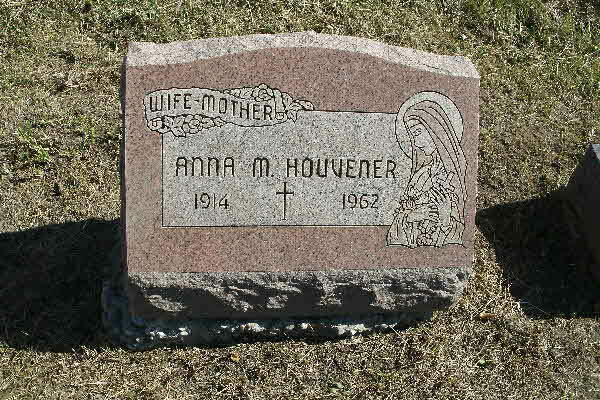 Burial* She was buried in St. James West Brock Cemetery, Brock Twp., Ontario County, Ontario, Canada. 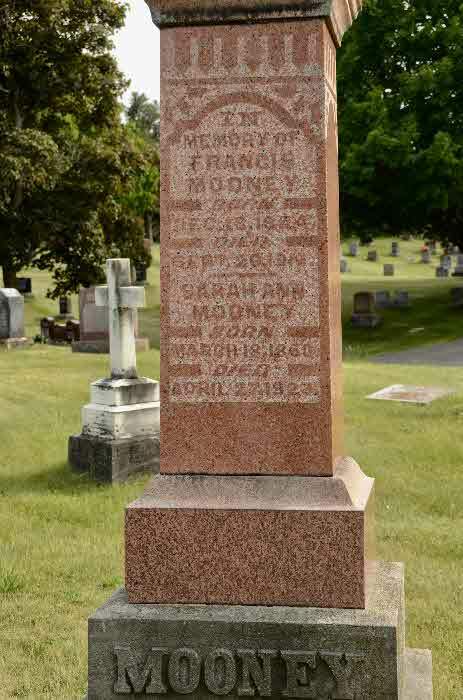 Death* Sarah Ann Mooney died on 27 April 1923 in Uxbridge, Ontario County, Ontario, Canada, at age 63. 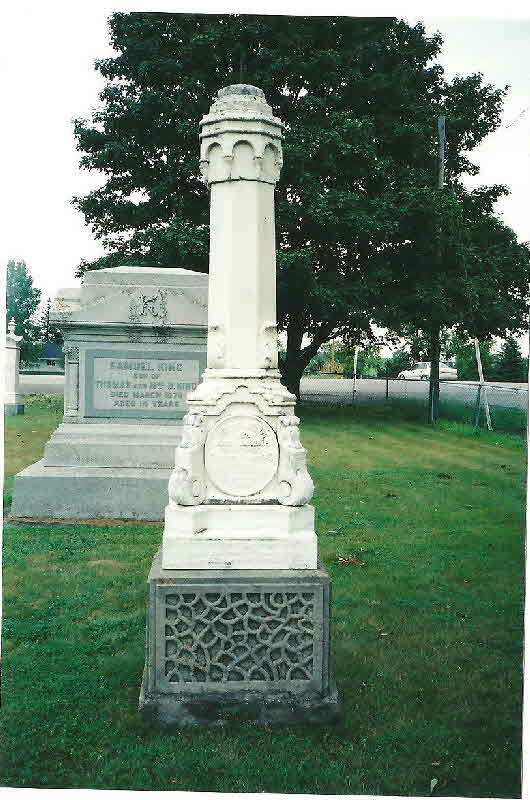 Burial* She was buried on 30 April 1923 in Uxbridge Cemetery, Uxbridge, Ontario County, Ontario, Canada. [S1] Ancestry.ca, online \Ancestry.ca\, Beales Family Tree by Mariebrant 526. Hereinafter cited as Ancestry.ca. [S1] Ancestry.ca, online \Ancestry.ca\, Clarke Family Tree by Thomas Wesley Clarke. Hereinafter cited as Ancestry.ca. 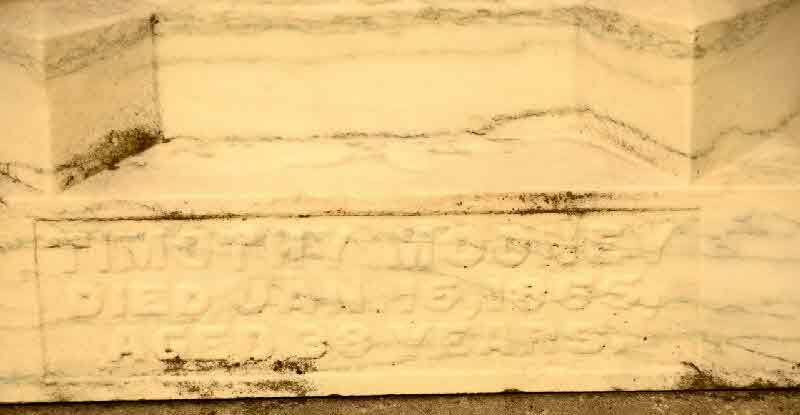 Burial* He was buried in Moiunt Pleasant Cemetery, Toronto, York County, Ontario, Canada. [S1] Ancestry.ca, online \Ancestry.ca\, Burgess Family Tree. Hereinafter cited as Ancestry.ca. 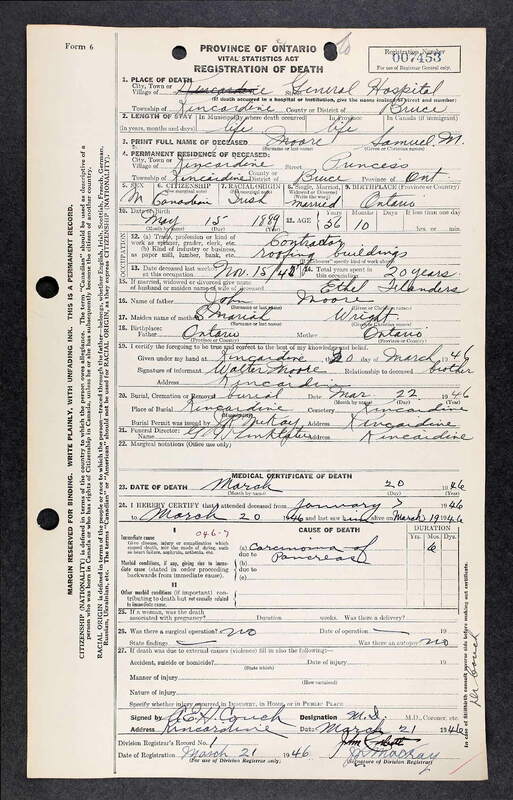 Marriage* She married Percival Dunseith Sparling, son of Richard Corneil Sparling and Mary Ann Matilda Dunseith, on 6 September 1910 in Brant County, Ontario, Canada. 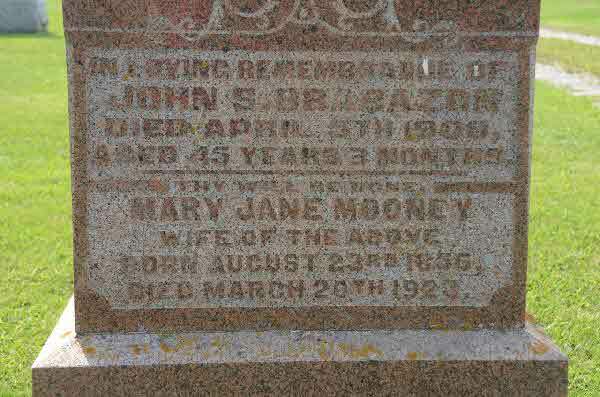 Marriage* John Carlton Moore married Alice Beatrice Shier, daughter of Wellington Shier and Elizabeth Ann Dixon, on 7 February 1907 in Brock Twp., Vallentyne, Ontario County, Ontario, Canada. Milit-Beg* Pte. 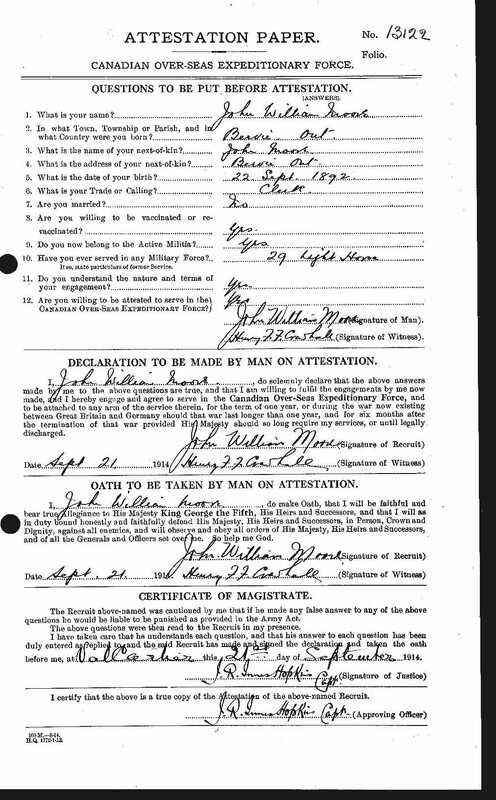 John William Moore began military service on 21 September 1914 in Val Cartier, Quebec, Canada. 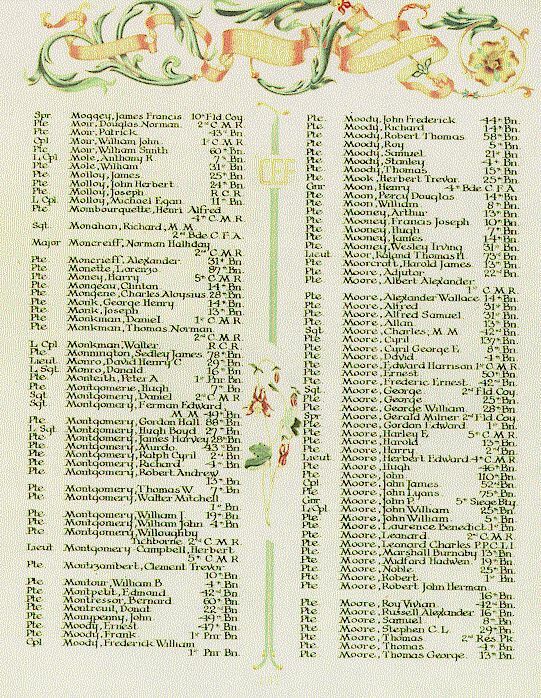 Death* He died on 26 September 1916 at age 25; John William Moore is commemorated on Page 137 of the First World War Book of Remembrance in the Peace Tower, Ottawa, Canada. 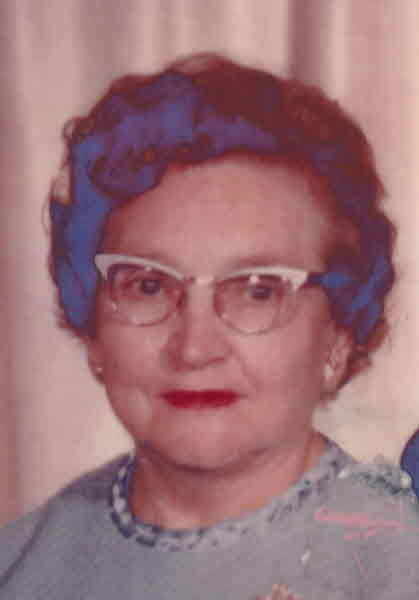 Burial* Margaret Moore was buried in Glamorgan Twp. 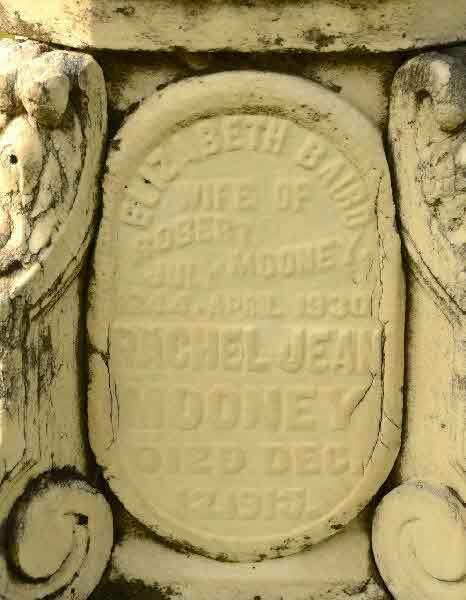 Cemetery, Gooderham, Haliburton County, Ontario, Canada. 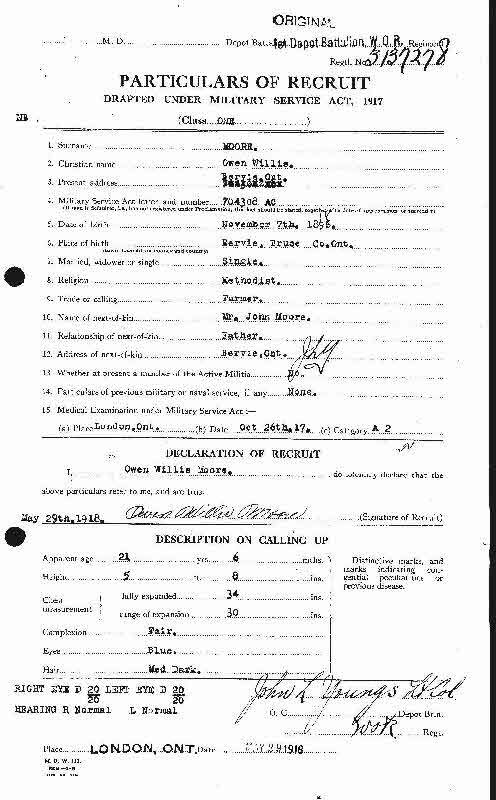 Milit-Beg* Owen WILLIS Moore began military service on 26 October 1917 in London, Middlesex County, Ontario, Canada. 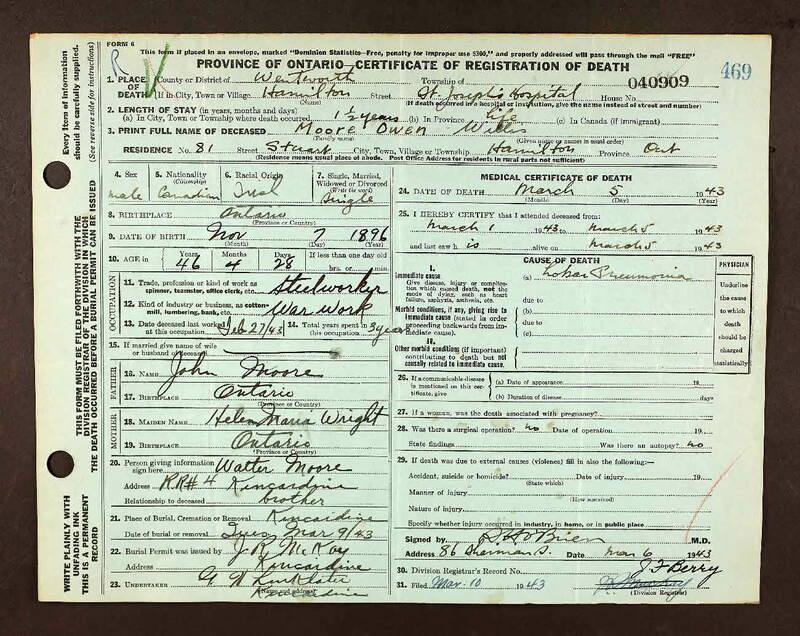 Death* He died on 5 March 1943 in St. Joseph's Hospital, Hamilton, Wentworth County, Ontario, Canada, at age 46. 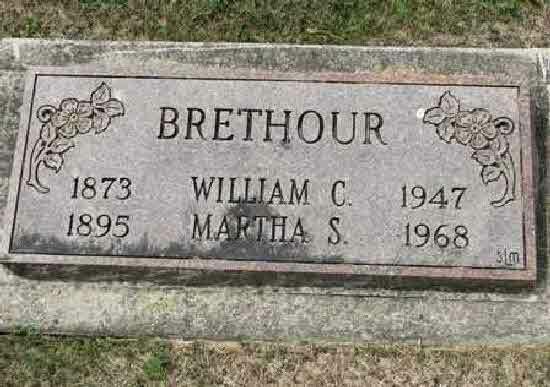 Burial* He was buried on 9 March 1943 in Kincardine Cemetery, Bruce County, Ontario, Canada. 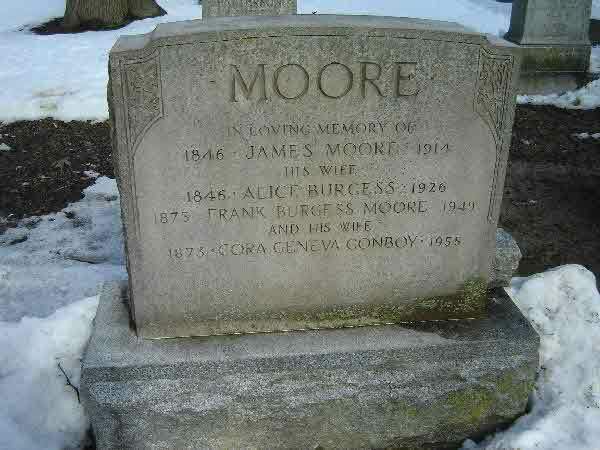 Birth* Samuel Mercer Moore was born on 15 May 1889 in Kincardine Twp., Bruce County, Ontario, Canada. 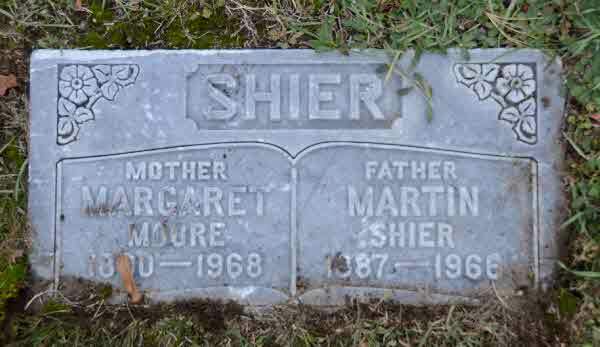 Death* Samuel Mercer Moore died on 20 March 1946 in General Hospital, Kincardine, Bruce County, Ontario, Canada, at age 56. 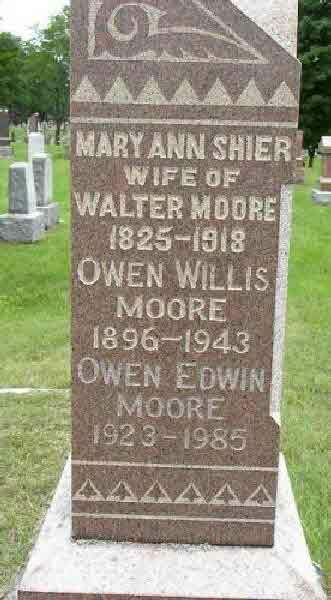 Birth* Walter Robert Moore was born on 3 December 1887 in Kincardine Twp., Bruce County, Ontario, Canada. 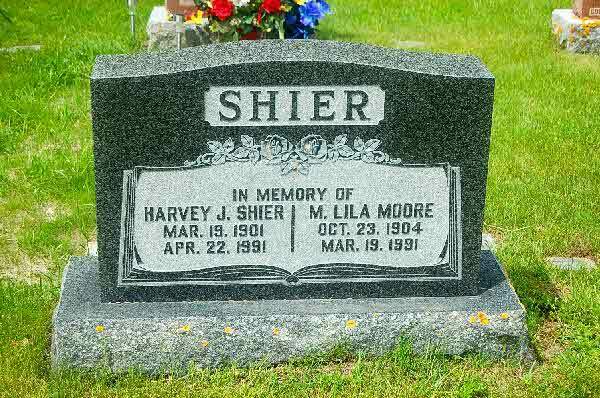 Burial* She was buried in Ferndale Cemetery, Riverview, Wayne County, Michigan, United States.